Plovdiv University is one of the leading higher-education institutions in the Republic of Bulgaria. 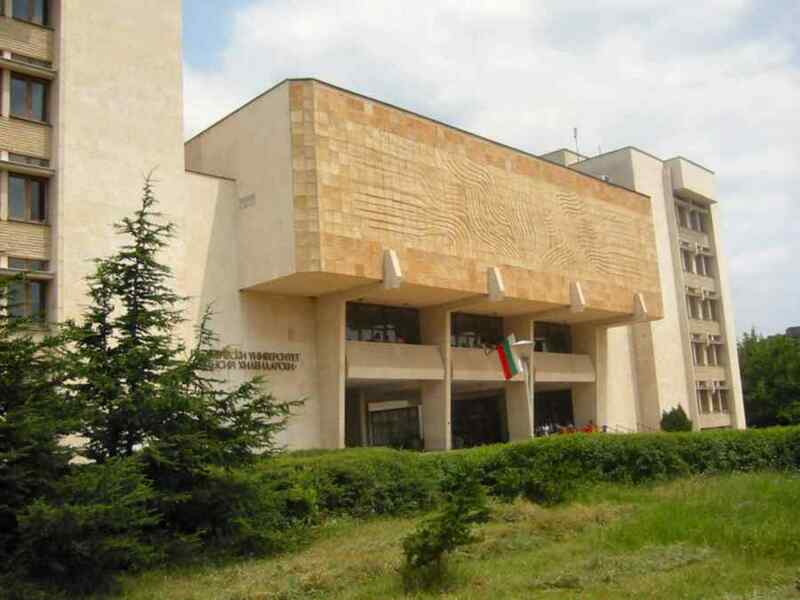 Also known as the University of Paisii Hilendarski, we are the largest university in southern Bulgaria and as well the second biggest in Bulgaria. Our college was initially founded in 1961 as a Higher Institute of Pedagogy for Natural Sciences and Mathematics; however, we were awarded university status in 1972. Today Plovdiv University provides degree-level education to students in more than 60 disciplines encompassing the humanities, social sciences and the aforesaid subjects. The University per se comprises a number of teaching facilities spread across the city of Plovdiv. The Rektorat functions as the administrative heartbeat of the university and is located in the city centre, 24 Tsar Assen Street. Most lectures are held, either at the Rektorat, or else at the New Building, which is located to the south in the suburbs, 236 Bulgaria Boulevard. Another centrally-located building is to be found on Kostaki Peev Street and yet another in the Old Town, very close to the Roman Amphitheatre. Two further affiliated colleges and their respective teaching facilities are situated in the towns of Smolyan and Kardzhali. 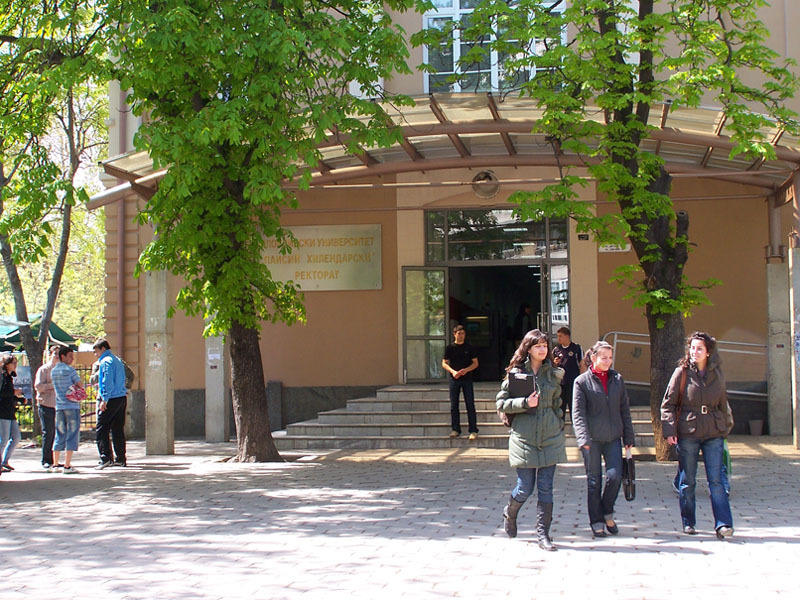 Plovdiv University employs over 900 academic and non-academic members of staff. There are 550 full-time academic employees, of whom 30 are Full Professors, 160 Associate Professors and 360 Lecturers. More than 8,000 full-time students and approximately 5,000 part-time students study in the nine faculties of the University. The University of Plovdiv prides itself on being a fully regulated institution that accepts students and hires and indeed promotes staff in full compliance with the Law of Higher Education. The University has received official state accreditation (2007), which allows it to confer each form of educational degree i.e. specialist, bachelor, master and doctor etc. Plovdiv University has a library, its own publishing house, an information centre, scientific laboratories, language labs, multimedia-and-computer labs, a distance-learning centre, a career-guidance service, a research-and-development division, a sports centre, a student theatre and sundry other technical centres, including auxiliary and service units. The University of Paissii Hilendarski actively maintains international contacts with almost all European countries, the United States as well as countries in Asia and Africa. It takes part individually or jointly with other European universities in those programs of the European Union, United States and Switzerland, which fund scientific research. Thus our academic community continues to develop strong research synergies with higher educational institutions in Europe, Russia and the Middle East.